In Professor Kingsley’s Spring 2017 course “Collections Remix” students conceptualized projects to make the experiences of African Americans more visible on campus. 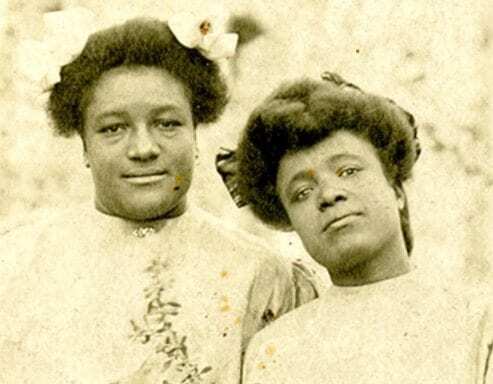 Monika Borkovic and Lorna Henson proposed an exhibit of JHU’s real photo postcards of African Americans. This focus show, American Selfie, opens on BLC’s lower level on February 6. Come check it out, and go to a related talk by noted photographer, curator, and historian of African American photography Deborah Willis on February 7, 5:30pm in Mason Hall.